Sanjay Air Conditioners provides you Air Conditioner Installtion, AMC Plan, Air Conditioner Repair, Air Conditioner Service, Air Conditioner Buy, Air Conditioner Sale. O’General Air Conditioners are positioned in the super premium range and are synonymous with superior cooling performance and long lasting durability. Mitsubishi Electric & Mitsubishi Heavy Industries, Ltd. are the world leader in air conditioning systems for residential, commercial and industrial use. Daikin has delivered outstanding products and system solutions to ensure comfortable and sustainable living environments for all people and regions of the world. Blue Star is an AC that thinks and adjusts according to your needs. Its compressor changes frequency according to the ambient load. HITACHI a brand with best-In- class home appliances is powered by the latest Japanese technology to ensure superior performance with low energy consumption. Voltas, A TATA Enterprise, is India's leading air conditioning brand and has been synonymous with cooling in India for more than six decades. 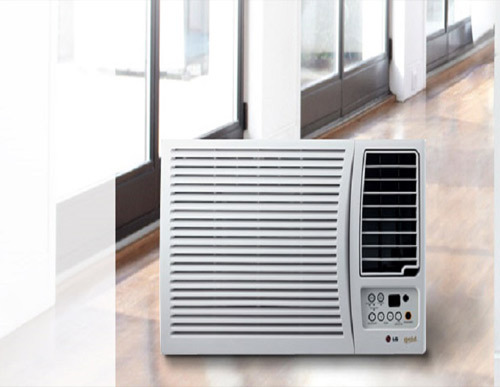 Experience unparalleled air conditioning with Lloyd Air Conditioners! Loaded with smart features, the specially designed ACs from Lloyd come with Wireless Control, 4D Express cooling, and much more. Haier has long attached significance to innovation in satisfying the demands of worldwide consumers and realizing win-win performance between Haier and clients. Sayjay Air Conditioners Works has been providing the services since 1989 .Sanjay Air Conditioners provides you Air Conditioner Sale,Air Conditioner Installtion, AMC Plan, Air Conditioner Repair, Air Conditioner Service, Air Conditioner Buy, Air Conditioner Sale.Sayjay Airconditioners Works Products is an independent indian cooling/heating air conditioning contractor with up front pricing. All work is under warranty, we repair ALL brands. 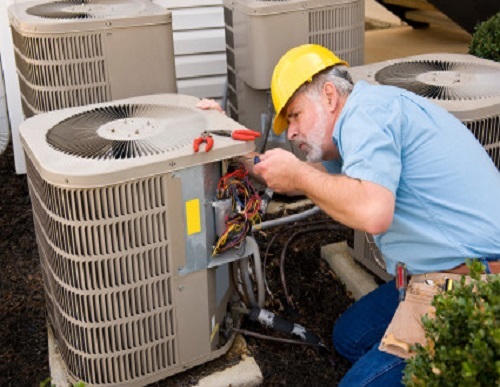 We offer Best Ac Service Maintenance and system instalattions. Our Experts who are fully certified graduates. 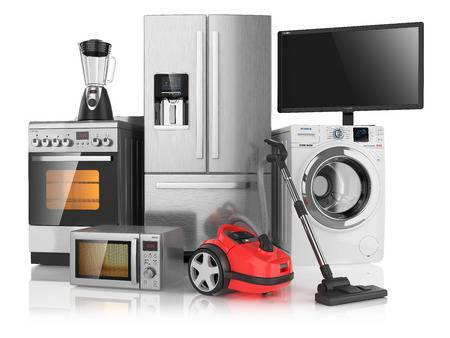 We service all brands on the market. 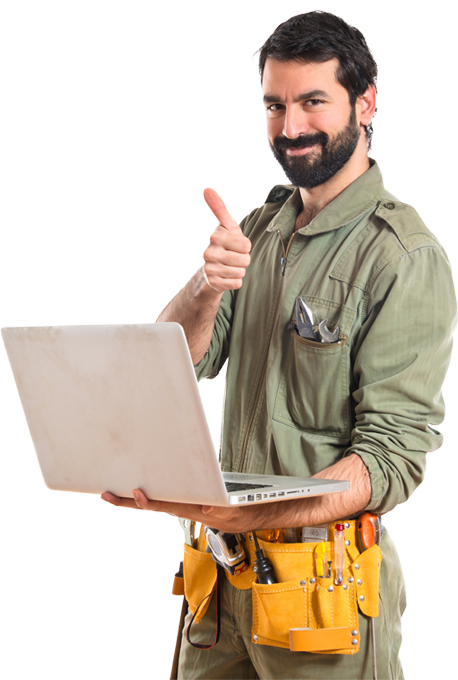 We will provide you best service and maintenance contract in residential and commercial accounts both.Our Experts Known The Concept of New AC Instalation and we will give you the best instalation. Your satisfaction is our #1 priority. We offer 100% satisfaction guarantee. Air Conditioner Installtion, AMC Plan, Air Conditioner Repair, Air Conditioner Service, Air Conditioner Buy,Air Conditioner Sale. Sanjay Air Conditioners Works is a full service, sales and purchase contractor supplying quality heating and air conditioning installation and repair services to a multitude of residential and commercial clients.